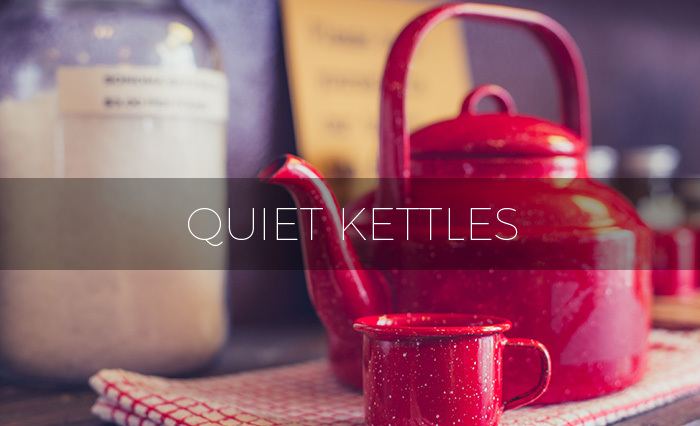 If you are looking to make your driving experience as quiet as possible, you may want to consider your choice of tires. Just changing the type of tires on your car will make a huge difference in how much noise you hear inside the vehicle. 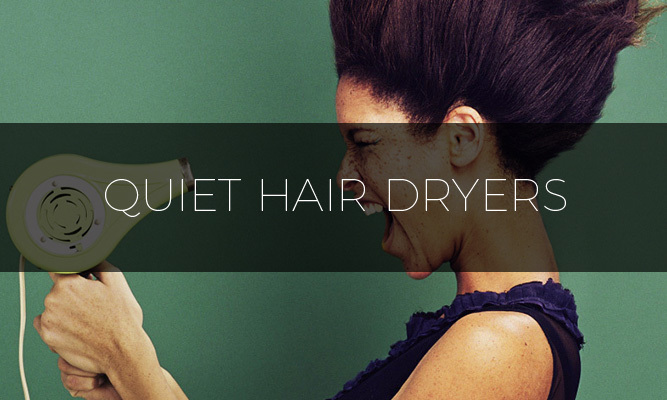 But, how do you know which tires are going to be quieter than any other pair? Here are a few things to consider the next time you buy tires. The smaller your wheels, the less noise you will hear. Basically, a smaller tire will have less rubber hitting the road creating less noise. So, purchasing 16-in wheels make your car quieter than purchasing 18-inch wheels. 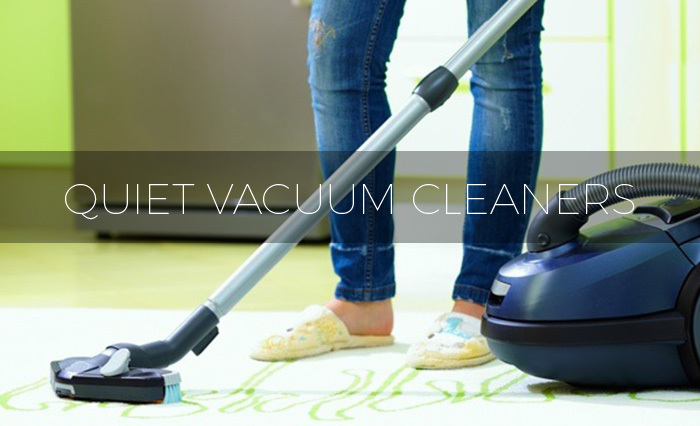 It may be visually less appealing so you need to decide which is more important, looks or less noise. 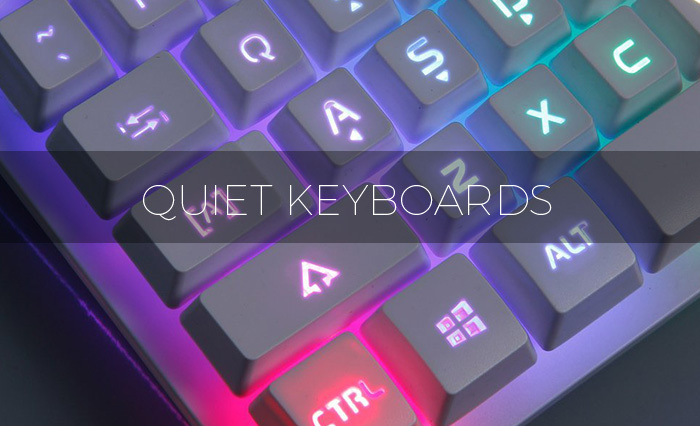 There are also some materials like soft rubber compositions that will also help to give you a little peace and quiet on your drive home. If you plan on driving at higher speeds, you will want a tire that is created for that. However, that also means having a tire that is thicker which we already know means a noisier ride. 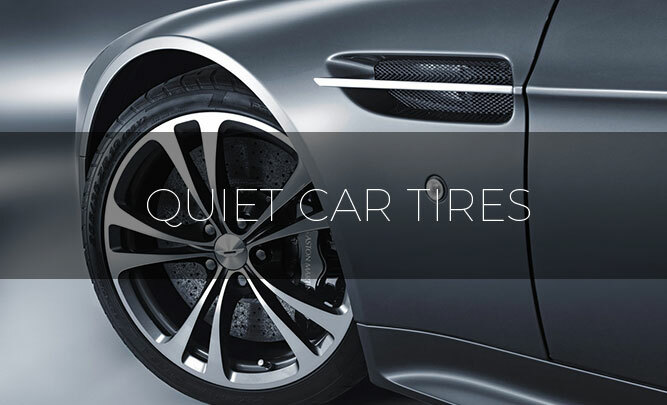 So, tires created for lower speeds will give you a quieter driving experience. Tires that are chosen for harsher weather conditions will be noisier due to certain safety aspects they will have. So, obviously, winter tires will have more going on and will create more noise. Summer tires, on the other hand, will be quieter as they have less safety features. 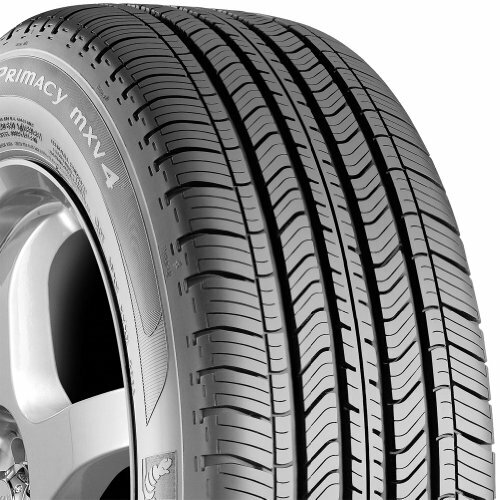 The Primacy MXV4 tires are part of the Michelin’s Grand Touring All-Season line that was created for coupes and sedans plus minivans and crossovers. The Primacy MXV4 were created to meet the needs of coupes and sedans, as well as family minivans and crossover utility vehicles. Designed to provide a quiet and comfortable ride, the Michelin Primacy MXV4 tires also have long tread life and responsive handling. Plus, as part of the all-season line, they have traction that works well in light snow. The results of Michelin’s Advanced MaxTouch Construction produce a tuned footprint shape that allows treadwear that is even and long-lasting. Plus, Michelin’s Comfort Control Technology uses a computer-optimized design as well as precision manufacturing to lessen vibrations and road noise to provide a quiet and comfortable ride. ComforTred technology is featured in the Goodyear Assurance radial. This is a premium Passenger All-Season tire that was created to deliver the ultimate comfortable ride for luxury coupes and sedan drivers. The tires were created to endure long wear along with year-round traction, including light snow. The Assurance ComforTred sandwiches a super-shock absorbent layer of rubber between the steel belts and tread (this actually gives them 20% on average more cushion than regular tires) that insulates vibrations and impacts from potholes, expansion joints and bumps. The ComforTred also delivers a smooth ride with its designed radial’s polyester cord bodies and twin steel belts. 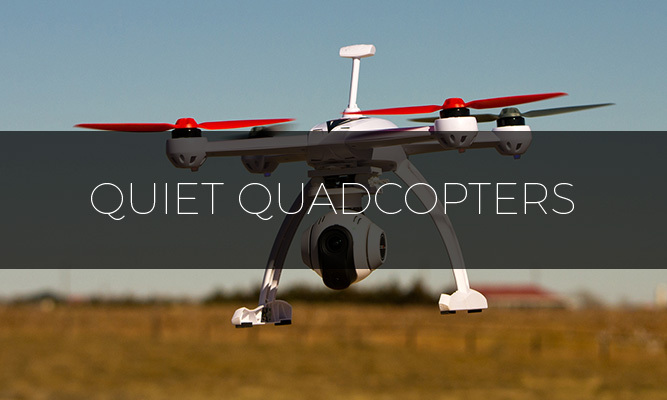 And we know that smooth rides definitely equal a quieter ride. The Michelin Defender Standard Touring is also part of the Michelin’s All-Season tire line and was created for family cars, minivans and crossovers for those that not only want a quiet ride but also want to make sure to protect their loved ones. The Defender not only increases fuel economy by meeting Michelin Green-X* low rolling resistance objectives, they provide extra-long wear plus comfortable driving features with all-season traction in either dry, wet or wintry conditions including light snow. 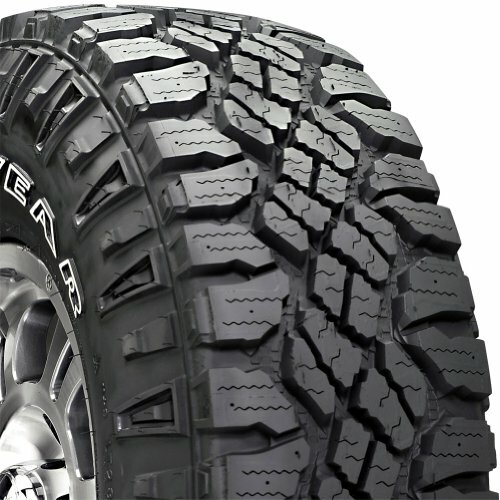 Defender tires offer traction throughout a variety of temperatures and driving conditions thanks to their featured silica-based all-season tread compound that is molded into a mildly asymmetric tread design. Michelin also features IntelliSipe Technology that offers great tread block rigidity that minimizes rolling resistance and wear rate to save on fuel and provide a quiet and comfortable ride. Defender also features four circumferential and hundreds of lateral grooves that help to evacuate water from under the tire’s footprint and enhances hydroplaning resistance and wet traction to provide extra safety and a quiet and smooth driving experience. 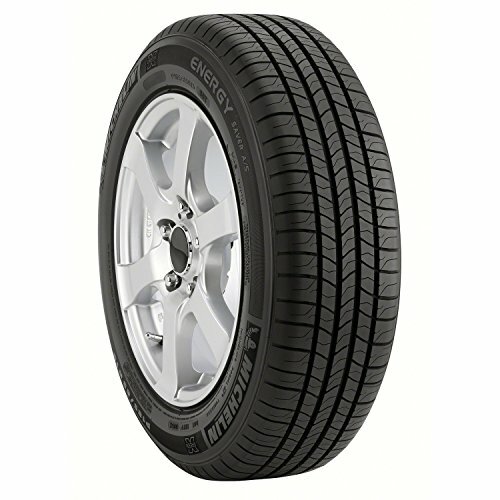 The Turanza Serenity Plus is from Bridgestone’s Grand Touring All-Season tire line that was created for mid-level drivers as well as premium luxury coupes, sedans, minivans and crossovers. When you compare it to its predecessor, you get longer wear, better snow traction and lower rolling resistance. All that translates into much better fuel economy, plus, the Serenity Plus feature long wear that will work in either dry, wet or winter weather including light snow. Turanza Serenity Plus tires feature an asymmetric design that features Resonance Noise Attenuated (RENOA) silencer grooves that were created to lessen acoustic tones. This is one of the few tires with a specially named design for lessening noise. The internal structure of the Serenity Plus offer twin, high-tensile steel belts that are reinforced with spirally wrapped nylon that stabilizes the tread area and enhances handling, high-speed capabilities plus ride quality all while minimizing weight which create a nice quiet driving experience. Another entry from Michelin’s All-Season tire line is the Energy Saver A/S which is Michelin’s most fuel-efficient tire that was created for hybrid and fuel-efficient. 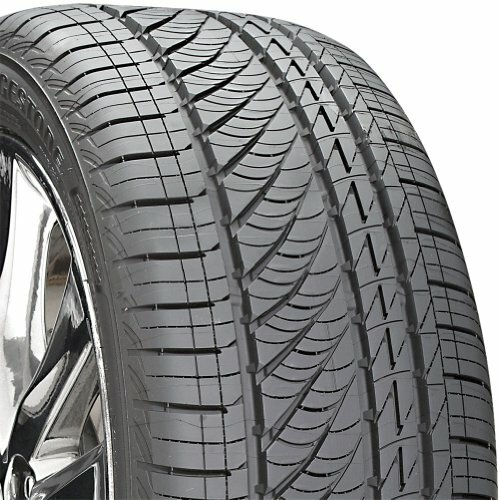 Despite having a reputation for fuel efficiency, these tires are still great for either dry, wet or wintertime traction. The Energy Saver A/S tires increases the vehicle’s operating efficiency and its environmental impact by lessening the vehicle’s fuel consumption and carbon dioxide emissions while providing year-round traction including light snow. 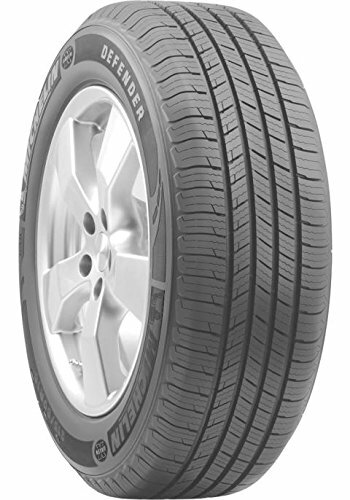 The Energy Saver has expanded on the technology from summer tires that were introduced in Europe in 2007 that had super low rolling resistance. 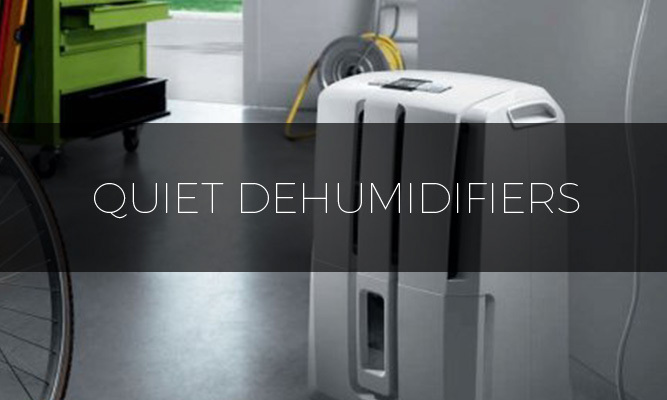 Michelin also uses its Comfort Control Technology which utilizes a computer-optimized design plus precision manufacturing to lessen vibrations and road noise which keeps the vehicle quiet. 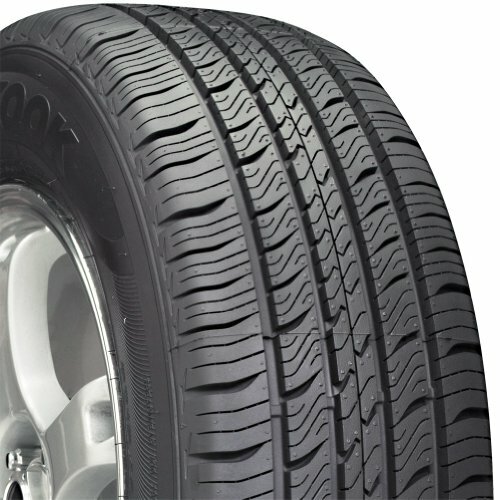 The Optimo H727 is Hankook’s Standard Touring All-Season tire was created for coupes, sedans, minivans and crossover vehicles that are interested in mixing comfort, low noise, long tread life and all-season traction. The Optimo H727 tires were created to provide a great appearance plus long wear with either dry, wet or wintertime traction including light snow. Optimo H727 tyres have four circumferential grooves that help to evacuate water from under the footprint to stop hydroplaning on wet roads. 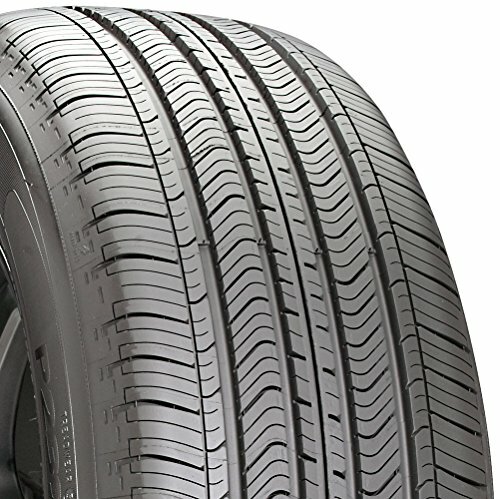 The tires also have hundreds of high-density sipes enhance traction in wintry conditions plus a symmetric tread design that features hundreds of tapered lateral slots and a continuous center rib that reduces noise and improves driving feel while offering a comfortably quiet ride with uniform wear. 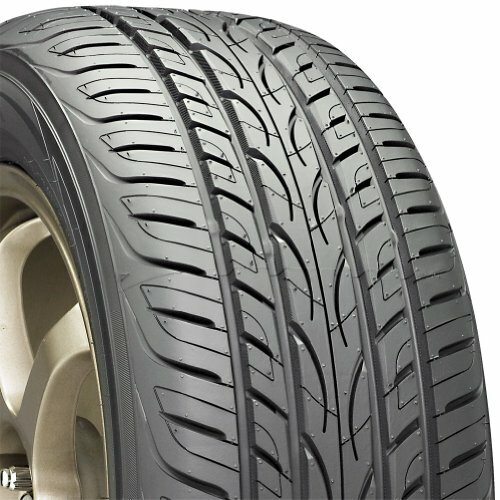 The Yokohama AVID ENVigor tire line includes a W-speed rated Ultra High Performance All-Season radial that was created for the year-round driving needs of sports cars, coupes, sedans and crossovers. AVID ENVigor tires were created to mix performance, comfort and treadlife along with all-season traction including occasional light snow. The AVID ENVigor radial features a five-rib directional pattern that is molded into an optimized contact that mixes all-season traction with performance. A continuous tapered center rib plus a linked shoulder increases the tread rigidity that improves straight-line handling and tracking. Angled grooves, independent intermediate blocks and adaptive 3D sipes improve wet traction and stop hydroplaning. 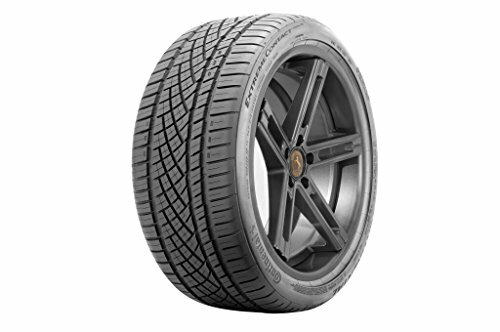 Michelin’s Max Performance Summer tire is the Pilot Super Sport is Michelin’s Max Performance Summer tire and was originally introduced as Original Equipment on several of the world’s more sophisticated performance vehicles, including the exclusive, limited-edition Ferrari 599 GTO. The Pilot Super Sport tires increases the Max Performance Summer tire performance by presenting durability, traction and handling while enhancing tread life. Although the Pilot Super Sport tires were created to allow sports cars, sporty coupes, performance sedans and supercars to realize their full potential in dry and wet conditions, they were not intended to be used in near-freezing temperatures or through snow or on ice. The Pilot Super Sport tires are relatively light, with a weight savings of up to 10% compared to other tires with similar dimensions. This not only reduces unsprung weight to improve handling but also reduces noise in the cabin as well. The Wrangler DuraTrac is Goodyear’s On-/Off-Road Commercial Traction light truck tire was created for multi-purpose full-sized pickups, vans, sport utility and commercial vehicles. They were created as a versatile tire to be used in off-road settings as well as on-road uses in dry, wet and winter conditions. Wrangler DuraTrac tires feature a symmetric tread design that mixes highly angled center tread block and large shoulders to increase traction and stability no matter what the weather conditions. Goodyear’s TractiveGroove Technology at the base of the tire’s circumferential grooves offer thousands of biting edges that increases traction in deep mud and snow. The Wrangler DuraTrac tires offer a rim lock that stops wheel slip during the tire’s life and provides a built-in rim protector that helps protect the wheels from accidental damage. The ExtremeContact DWS (DWS for Dry, Wet & Snow) is Continental’s Ultra High Performance All-Season radial tire that was created for sports cars, sports coupes, performance sedans and sport trucks. The ExtremeContact DWS was created to fulfill year-round driving needs by combining wet and dry road performance with slush and light snow traction. ExtremeContact DWS features a unique asymmetrical tread design with an advanced silica-based, high-grip, all-season tread. The tires also highlight stable should blocks plus a continuous, notched intermediate rib that increases responsiveness and cornering stability. The center of the tread includes independent blocks that are separated by high-angle, crisscross grooves that provides the biting edges that are necessary to produce wet road and light snow traction. The tires also offer independent inboard shoulder blocks that help to disperse water to further improve hydroplaning resistance and foul weather traction. 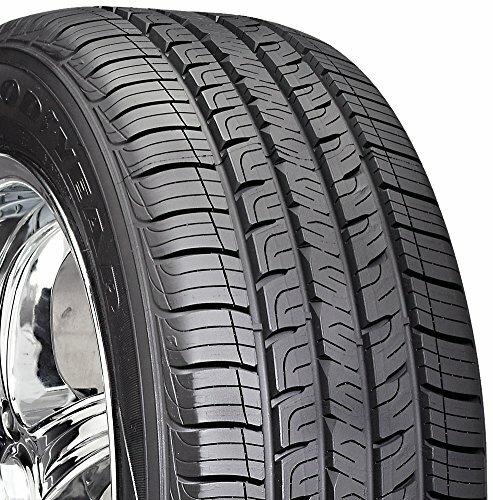 What does radial tire mean ? Some tires just have spec.s without radial.